Hello friends! We are glad to join this great board "SuperiorMuscle"! For the new members who hear about us for the first time. We are international and domestic source. Our list includes products from renowned manufacturers like Balkan Pharmaceuticals, SP Laboratories, Vermodje, Radjay, Euro Prime Pharmaceuticals, ZPHC, Spectrum Pharma and CanadaPeptides. 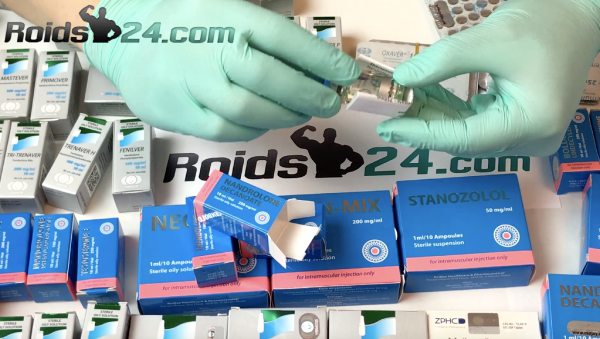 Ive used Roids24 many times. Great guy!